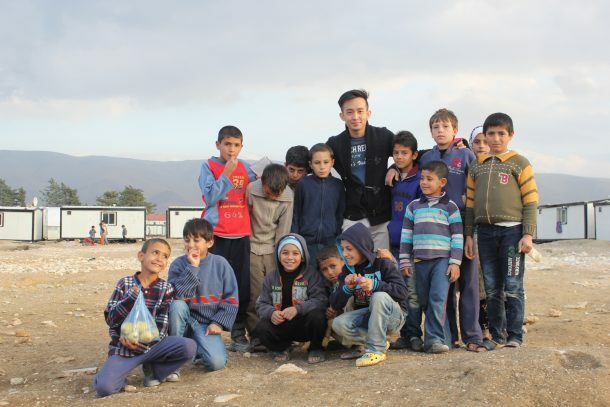 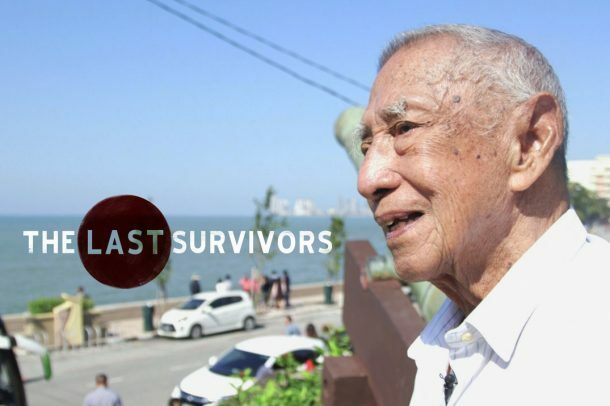 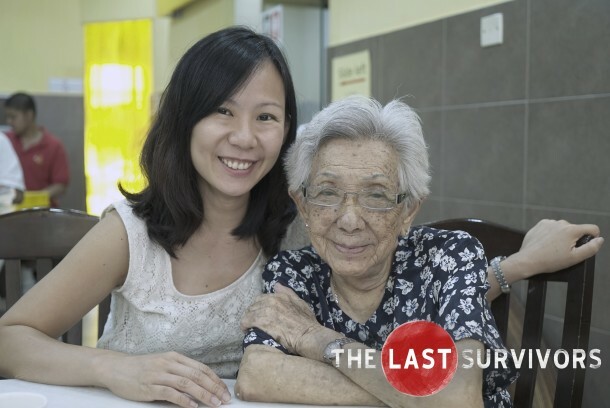 Young Malaysian Chris Lau has been reporting from the frontlines of conflict zones since he was a college student, telling stories of lives decimated by war. 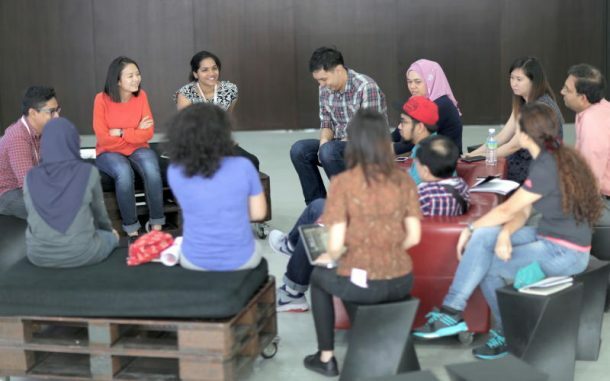 A growing group of Malaysians are using design thinking to design a better future for advocacy and Malaysia. 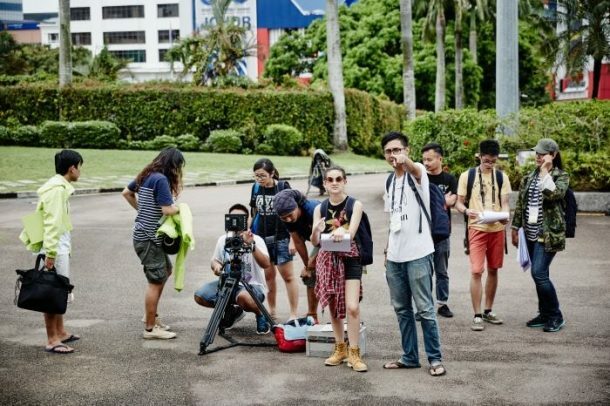 The participants of the Young Filmmakers Workshop 2015 said creating four different films inspired by one piece of dialogue, really pushed them to their creative limits. 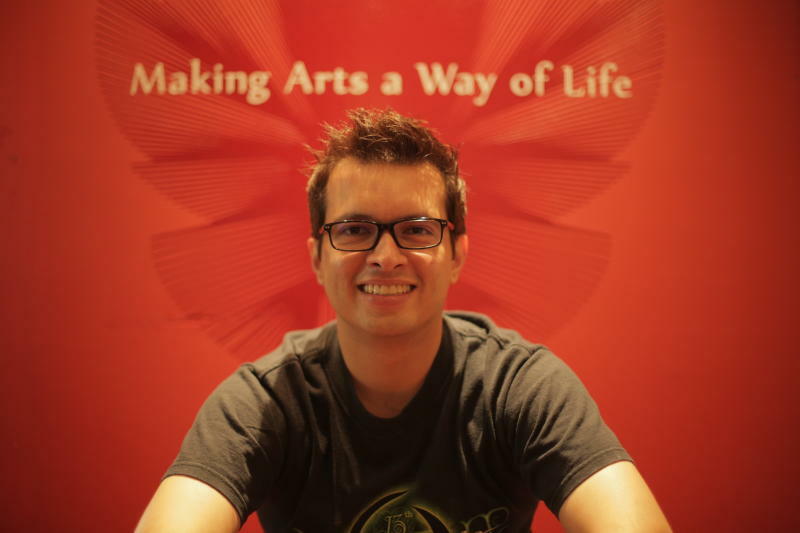 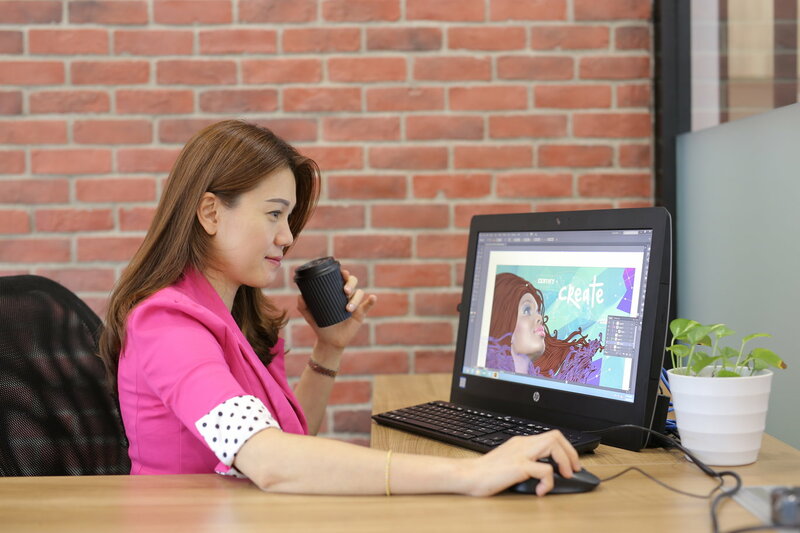 Creativepreneurs in Malaysia are on the rise, despite the challenges they face. 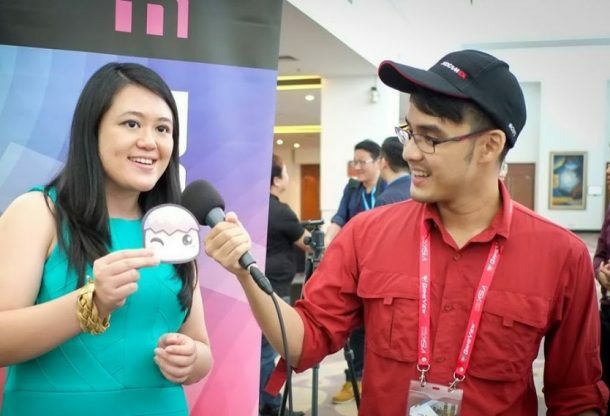 Millennial employees in Malaysia have some pretty unrealistic expectations, according to these experts.